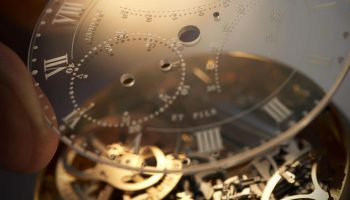 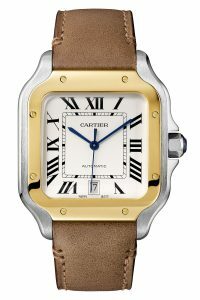 For aviation pioneer Alberto Santos-Dumont a pocket watch was not at all handy, but fortunately, he could count on his friend Louis Cartier to solve this, by creating the very first men’s wristwatch of the brand. 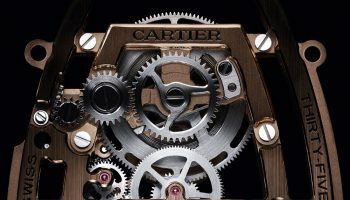 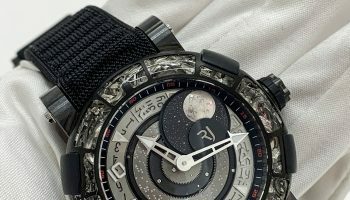 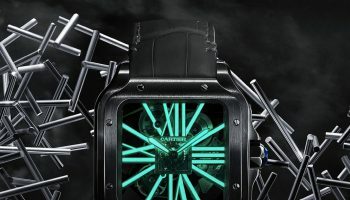 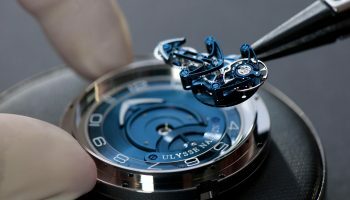 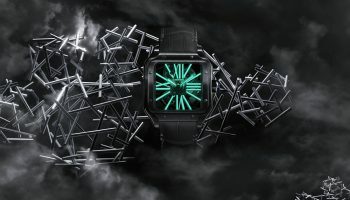 After more than a century the model is still around, and recently Cartier released a new version of its icon during this year’s edition of the SIHH. 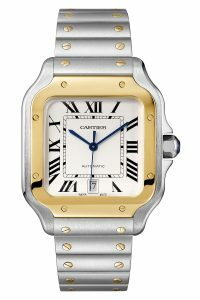 While the first Santos de Cartiers where fitted with a strap it was the bracelet that made the watch such an icon in the 1980’s. 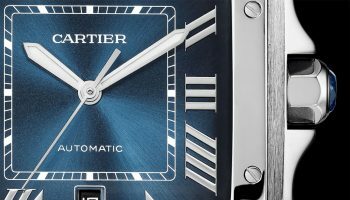 For the new Santos, you actually get both, which can be changed in a matter of seconds thanks to the patented Cartier QuickSwitch system. 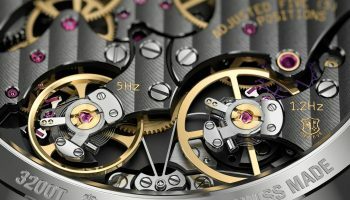 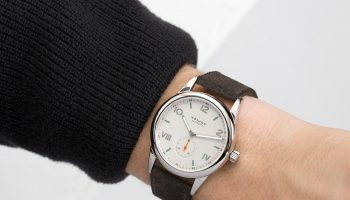 With its redesigned bezel the Santos is once again an eye-catcher, and now one powered by true manufacture caliber, the automatic 1847 MC, a first for the mainstream collection. 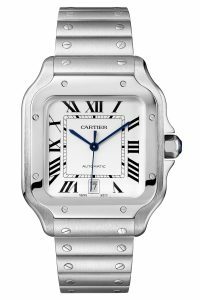 Today’s Santos de Cartier owners are not aviation pioneers anymore, but sophisticated men, who are not afraid to do something daring. 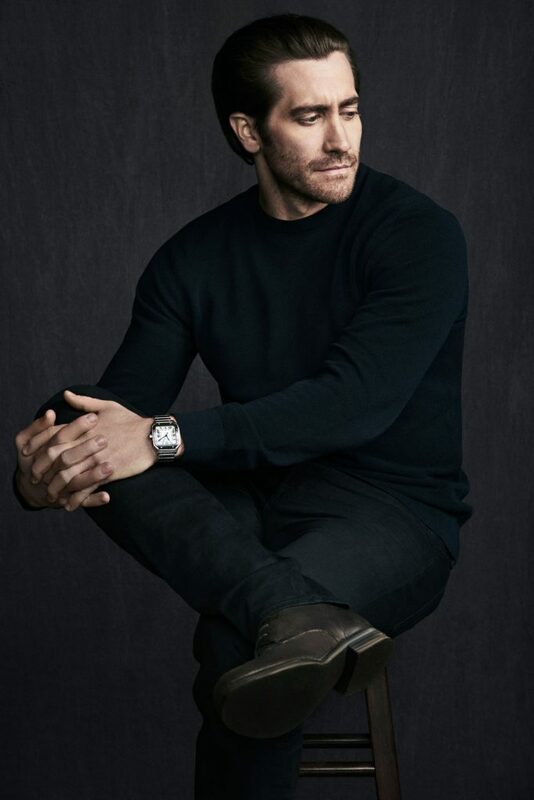 That’s why Jake Gyllenhaal, best known for his roles in “Brokeback Mountain” and “Nocturnal Animals”, was recently named face of the Santos de Cartier watch.